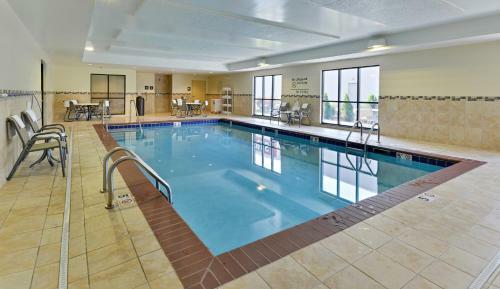 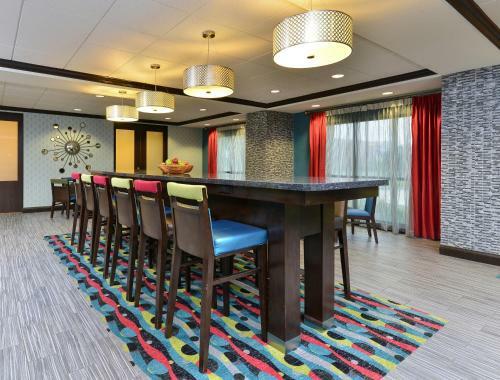 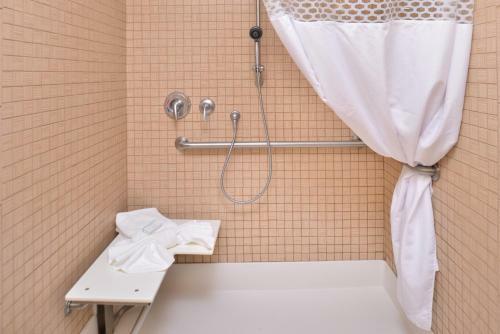 Boasting an on-site indoor pool and hot tub, this Iowa City hotel is across the river from the University of Iowa campus. 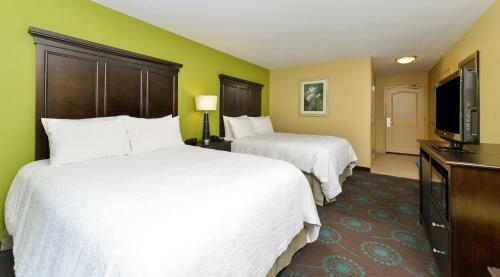 Each guest room is equipped with free Wi-Fi and a 32-inch flat-screen TV. 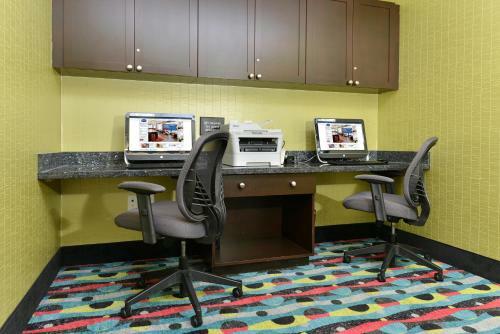 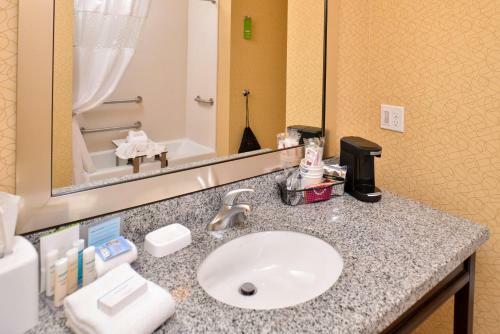 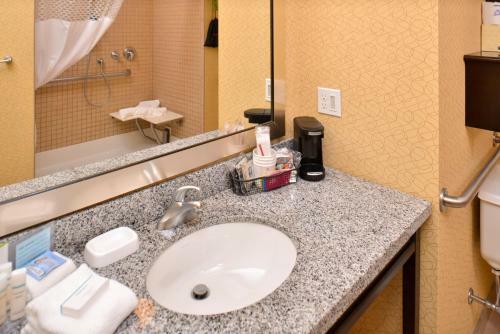 A microwave and fridge are offered in every room at Hampton Inn – Iowa City. 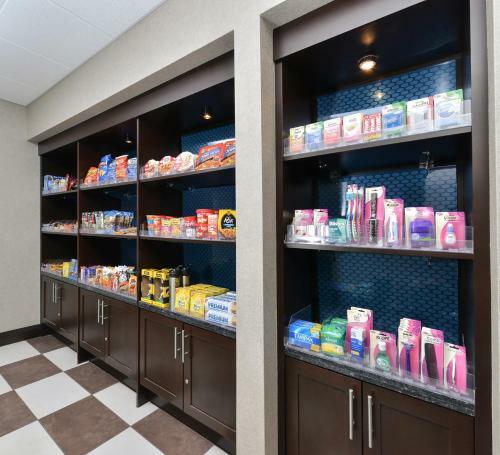 For added convenience, tea and coffee-making facilities are also included. 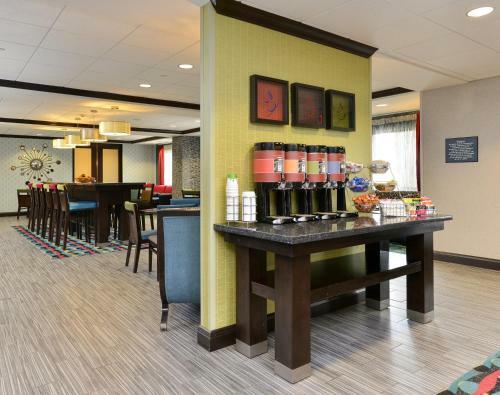 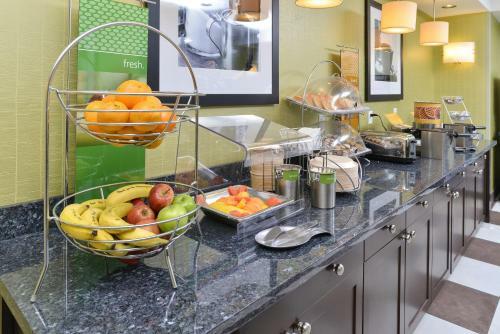 A daily continental breakfast is served, featuring waffles, cereal, coffee and more. 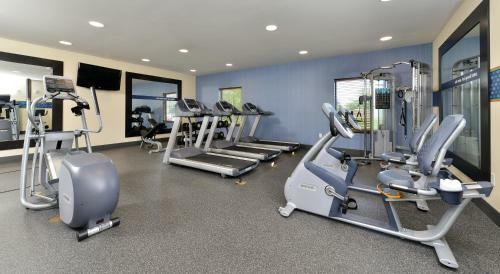 Guests can take advantage of the fitness centre and launderette facilities provided at the hotel. 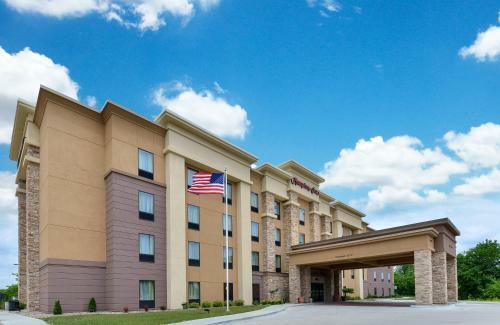 Kinnick Stadium, home of the Iowa Hawkeyes, is 1 mile from this hotel. 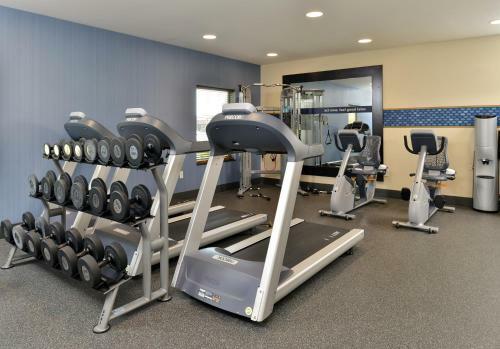 Shopping at Coral Ridge Mall can be reached in 10 minutes’ drive. 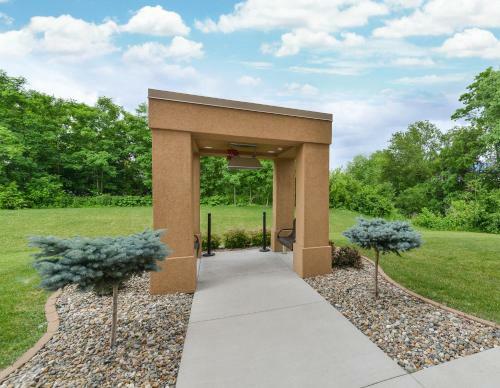 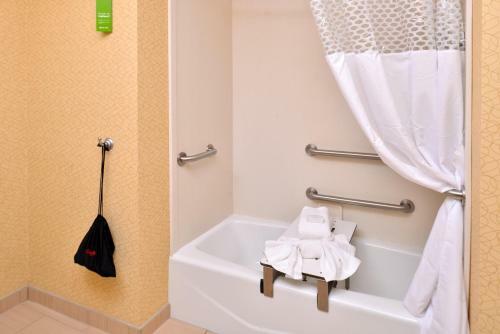 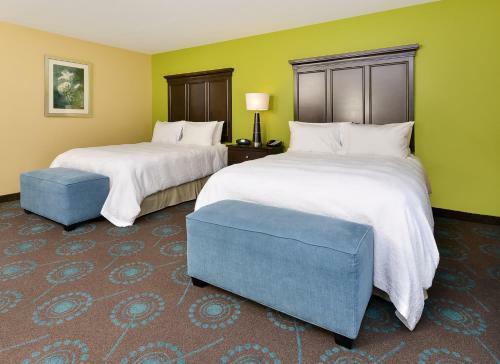 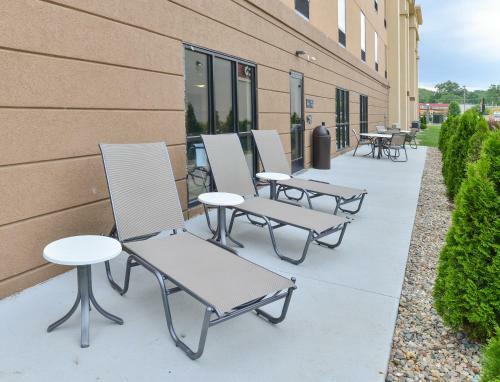 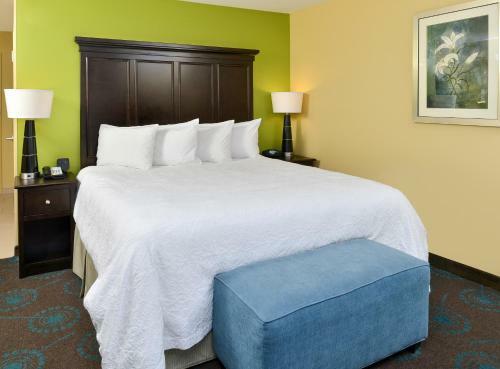 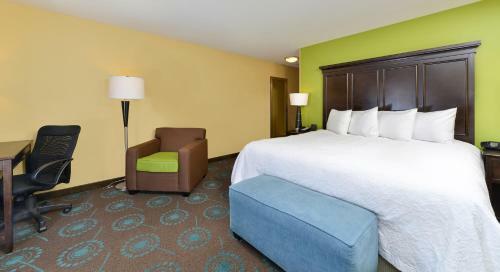 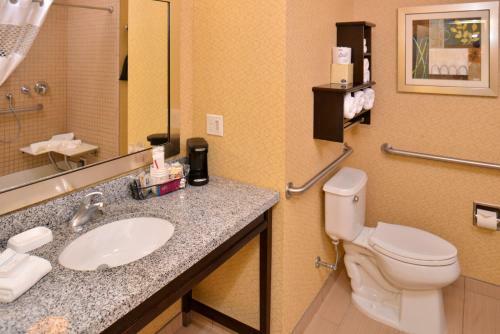 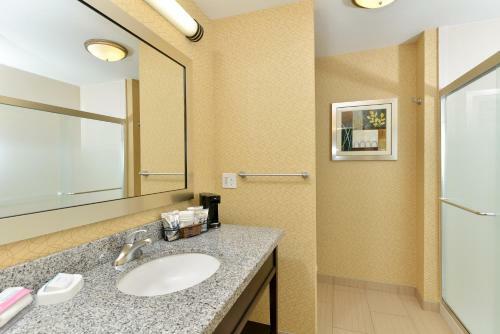 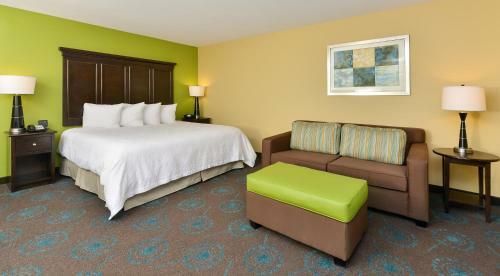 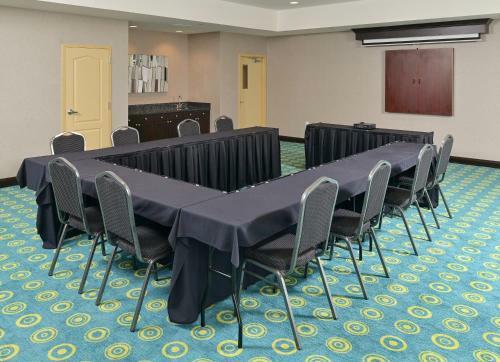 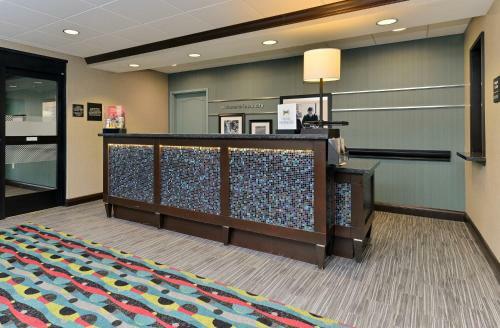 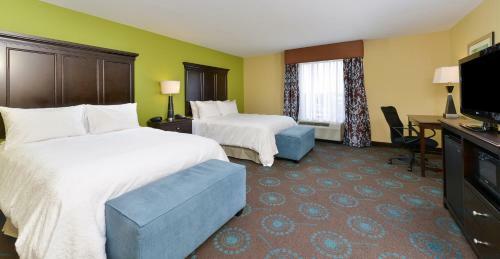 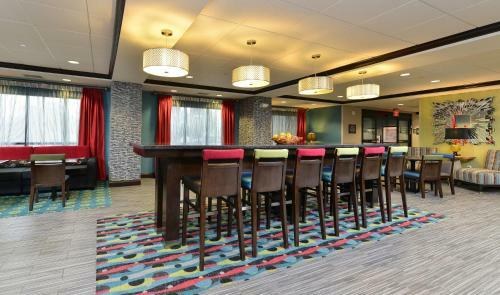 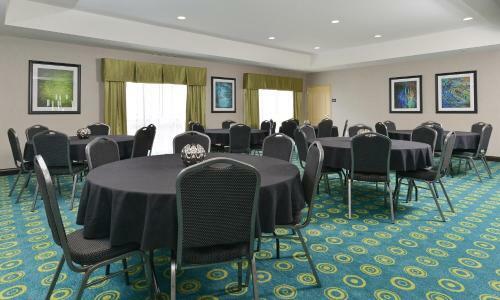 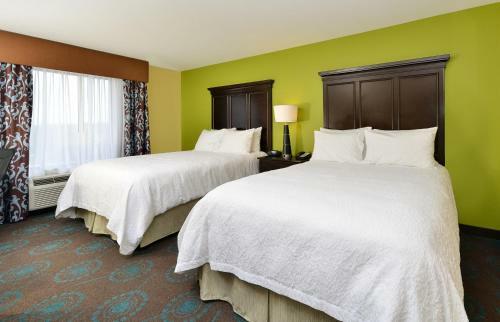 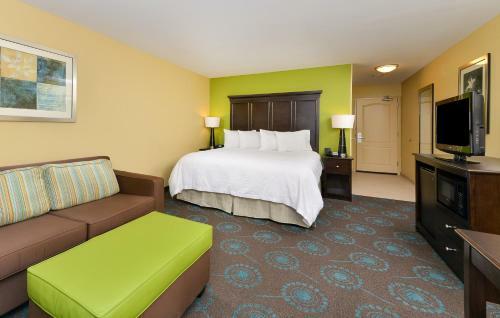 the hotel Hampton Inn Iowa City/University Area so we can give you detailed rates for the rooms in the desired period.